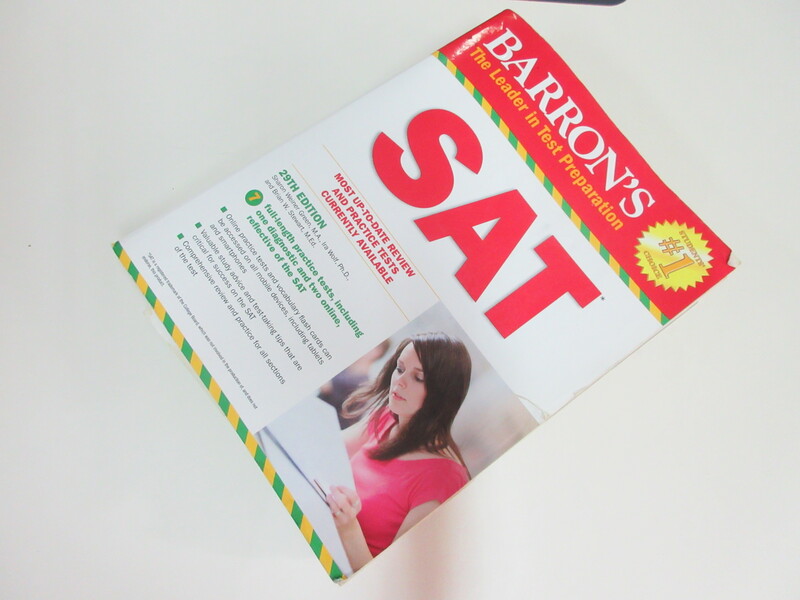 The Scholastic Aptitude Test (SAT) will help to determine student’s future study. The higher a student scored, the higher the probability of opportunities being offered. I found my struggles in the literacy part of the SAT. Throughout the practice tests, I had always scored higher in math. Now that knowing what I can improved, I had spent a lot of time on the language and writing part of the test. It was hard at the beginning because there’s no one correct answers in the literacy compared to math. It requires us to think critically and to make many connections. 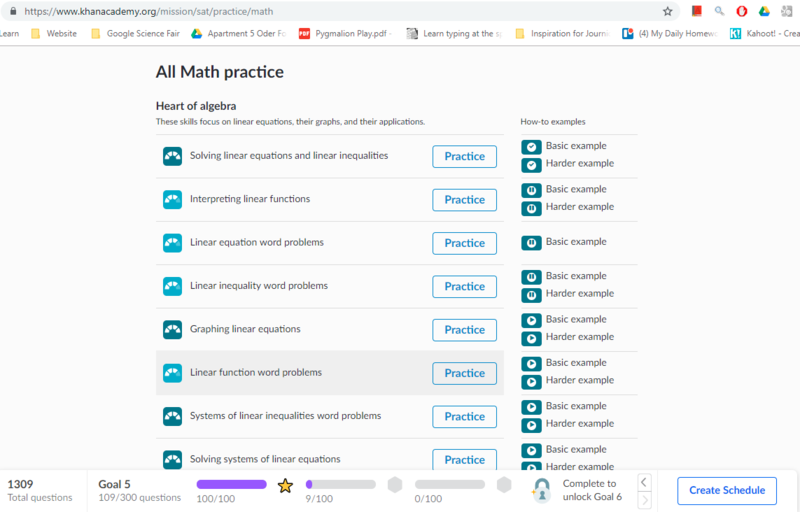 I’ve been using Khan Academy to help myself with some grammar and language practices. My literacy scored had improved almost every time I take the practice test and I am hoping to do well on the real test. It’s hard, but I’m not giving up. Khmer Sight Foundation_What can be improved? For the past year, Liger had been working closely with Khmer Sight Foundation to have to bring back the vision of Cambodia people, help them to see better. Khmer Sight Foundation is a non-profit organization that offer free eyes-surgery to Cambodian people with eyes’ problems. Many Liger’s students had volunteered to help Khmer Sight Foundation with translating and assisting the doctors. Some students even got the chances to volunteered twice or three times. This year, we had realized that we can make bigger impact and help to the Khmer Sight Foundation. From the experience on different screening, we’ve discovered different error that we can fix to better the experience of the patient during the screening. We start this round by contacting with the Foundation and brainstorm ideas of how we can improve the screening experience. We thoughts of many ideas and we even get the chance to meet the representative of the foundation to discuss our idea and to get their opinion about it. At last, we had finalized some main goals we want to get done for the Khmer Sight Foundation. This project will continue to another round the next step would be to actually implement our ideas on an actual screening and to look for more feedback. There is so much room for me to improve in math. In the second term, I was asked to take the MAP Math test again to track the progress I’ve made since the last time I took it. I was a little nervous, not really secure because I think that I might not do very well this time. 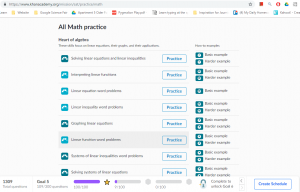 But, it turned out that the work I’ve put into practicing and working on problems in Khan Academy or using a textbook had made a very big improvement. The last time I took it, I was placed around the 80th percentile and this time I took it, I scored in an approximately 97th percentile, meaning that I scored higher than 97% of the people who take the same test. This results clearly showed great progress and that means I don’t have to take MAP MATH test again. Throughout the past two months, in our chemistry class, we learned a variety of topics regarding balancing molecule, Lewis dot diagram, states of matter, and more. Along with the lessons, we also worked on many labs and out of all, the S’more Making Lab would be my favorite. At the very end of round two at school, we were learning about the chemical reaction and start off by learning limit and excess reactants. To help our learning, our facilitator decided to bring the S’more Lab to the students and that really cheer us up. S’more is a well-known snack among our foreign facilitators. It comprises of marshmallow, cracker, and pieces of chocolate candy. In the lab, our facilitator would give us a different amount of the ingredients and would have us identify the limiting and excess reactants and calculate the percent yields of it. At last, besides learning, we even get to make our S’more and eat it. The one I made was so delicious and I am hoping to have more lab that is similar to this. What a great way to have students participate and learn a “not fun” topics. The second unit for our advanced placement Biology class is Cell. The cell is the fundamental unit of life that reproduce to pass on genetic material. We just started this unit and we had learned about the three domains of a cell and the two different type of cell: prokaryotes and eukaryotes. The first assignment for this unit is the cell job interview. Our facilitator assigned each of us an organelle and we have to do research about it. My organelle is cytoskeleton. Cyto means cell so basically is the cell skeleton. It gives structure to the cell. As cytoskeleton, I won’t apply for the position of a maintenance worker. I structured the cell so I know clearly how to fix it when there is an issue. The whole cell company would go bankrupt without my presence because without cytoskeleton, the whole cell would have not to structure and would collapse, making it hard for other organelles to do their job. I brought in with me construction gears. I was accepted for the job and is very excited to be a part of the cell company. I always thought and would not say that chemistry is fascinating or either fun to learn. The periodic table, the chemical reaction, and the sub-atomic isotope, those are just some confusing topics taking part in chemistry. However, there is always a silver lining. I believe that mindset can be changed. Chemistry is a very complex branch of science. Started in the new school year, I felt nervous coming to chemistry class because I know that it will be confusing and hard to learn. Actually, it is true for the first week. But, after knowing that there will be the lab, and with a clear understanding about the concept that was taught by the teacher, I felt more confident. Before the first school holiday, I was extremely excited for the lab of a flame test. It sounds fun but at the same time dangerous. Before the lab day, our teacher had gone over the safety rules in class, making me more excited. The lab itself is probably the coolest lab I’ve ever experienced. We get to use a different compound of sodium chlorides and use a bunsen burner to heat up the molecules of the compound that will be making it emit a different color. Copper chloride is the coolest because it emits out color blue-green and turquoise. The lab is very interesting, and at last, we all have to write the report for it. Math has always been a challenging topic for me. But there is always a silver lining. Most of the students will be taking the Scholastic Assessment Tests (SAT) this year and the test day is on the 5th of October. 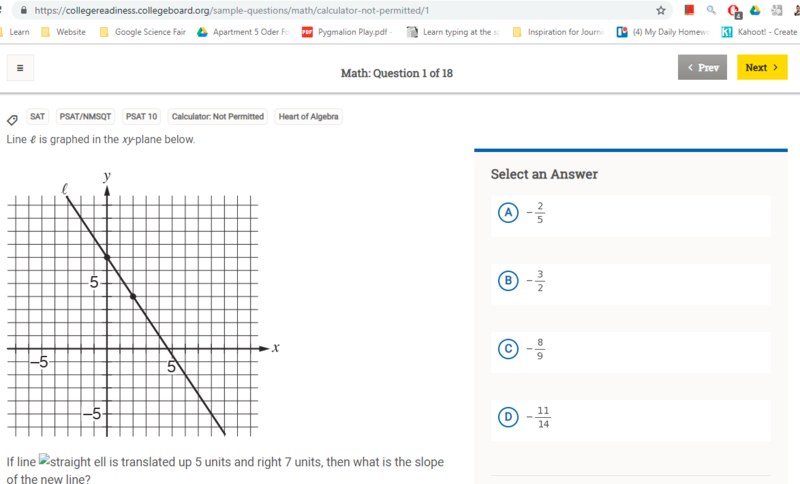 Since the beginning of the school year, I’ve been working on many practices on the SAT math to familiarize myself in taking the test. The first two weeks of school is focusing on the SAT Bootcamp. Two SAT expert from Princeton University came to our school and run the whole boot camp. They taught us strategies that would save us time and get us high points. They gave us lots of practice over the two weeks period. I think it’s really helpful in term of building knowledge and confidence. 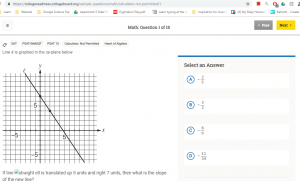 For math, I have used different sources like Khan Academy, official College Board website, and some other offline source to practice working on some questions. I would also go back to my old PSAT and look over again through the questions. In our Khmer class, at the beginning of the year, we were learning about how to represent ourselves well in the public. That included how to use our verbal and nonverbal languages. In Khmer, some words have so many synonyms and each means differently. As an example, the word “neng”, “និង”. It has four different parts of speech: noun, preposition, pronoun, verb, and conjunction. In addition, we would use different words for the different rank of people. We won’t use the same words with friends to a teacher or to a person who works in the ministry. There is a lot for us to learn. We work on different activities to learn those skills. We discussed the lessons in teams, created role plays, and presented lessons to each other. I think it’s important for us as a Cambodian to know that information because we will use it all the time in our future. It has been four years, seeing and working with the stupendous Liger’s students in each and every project-based learning Exploration. “Creating a brighter future by realizing the potential of a promising child,” the most significant motto of the Liger Leadership Academy. About four months ago, I was introduced into a new supplementary Exploration system. Myself and the other seven students were told that we will be working with eight youths from the government schools, and it will only be in Khmer, our native language. Hearing it from my teacher on the first day of the exploration was a revelation. Within one week of the exploration, the shocking news started to make more sense, the thoughts illuminate. Well, we were soon told that those students are extraordinary and they are the future change agents of Cambodia, similar to the Liger’s students. They are the chosen one among hundreds of students to be the leader of their community youth club. Working with them would be my honor. About three months ago, our team was scheduled to have one of the first meetings with the youths. From what I’ve heard, I expected them to be active, creative, thoughtful, and funny. I was right. But, I couldn’t really see the shining beacon in them. In reality, they seem to be scared of us: shy, silence, introverted, and nervous. Maybe it was just the first sight interpretation. It was hidden deep inside. By cooperating with them, quality behaviours and bright characteristics started to leak out. They are smart, enthusiastic, caring, funny, pleasant, sincere, trustworthy, and cautious. They are truly the future change agents. However, they’re lack in experience. They stumble upon the barrier of executing the proper process and procedure, and thus, we will be their assistant, filling out the gaps with guidance and support. We will fabricate the key to unlock their potential. In our exploration, we are working toward the essential goal of spreading the awareness of drug prevention with the vision of creating new hope for the Cambodian people. The final achievements that we want to accomplish are to create a video that is about the disturbance of family happiness due to drug and to offer workshops about it in four provinces: Kampot, Kampong Speu, Svay Rieng, and Prey Veng. 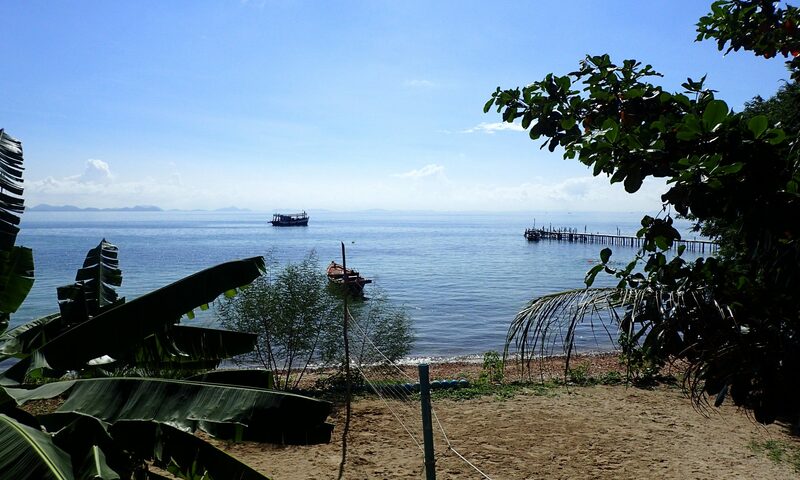 Like other nations, drug is an unsolvable issue in Cambodia. In 2014, almost 20 thousand Cambodian had been reported to be associated with drug, and based on the National Authority For Combating Drug, a better estimation of the number would require us to multiply it by 5. In accordance to the report from the provinces, written by the youths, around 10% of the people in their community are involved in drug, those who aged between 15-35 years old. The journey to carve the key to unlock their potential began with going on field trips. We were planned to go to two different places, the National Authority For Combating Drug and the Drug Addict Relief Association of Cambodia. Part of the process, we need to brainstorm questions. It is quite new to most of them. Asking the right questions is very important in term of gathering the correct and precise information. For the first trip, we had guided them through those steps and for the second trip, they did it all by themselves. Their questions are valid, thoughtful, and open. “Give a man a fish and you feed him for a day. Teach a man to fish and you feed him for a lifetime.” Drug prevention is such an immense topic to talk about and it would take more than seven weeks for the project to construct a fundamental foundation. We want to see the promising youth to carry on with this project after the period of this Exploration. 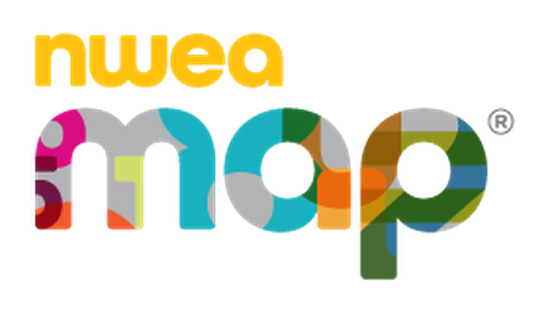 Throughout the exploration, throughout the time that I’ve spent with the students, and throughout the past seven weeks, I had recognized that I had been a better collaborator, problem-solver, and a more empathetic person. I had gained more confidence in breaking the silence. I had tried to motivate people to share their opinions, and I will always be the one that listens to my fullest, not to respond back. I learned how to face problems without putting myself in a risky position. I had learned to use the resources surrounded me effectively. “Start where you are. Use what you have. Do what you can,” by Arthur Ashe. Your friends, your teachers, your family, and your communities, use them as creative as possible to solve those issues. Using them effectively is the key and if the only tool you have is a hammer, don’t treat all problems as a nail. I had learned the way to use my imagination and open my mind to the possibilities. Lastly, the unsplittable bond had been built between the students and I. Even though they stayed at our school for only a week, we had already constructed memories that lasted forever. I had learned to quickly adapt to strangers and I had learned the different ways to approach them without harming their physical and mental. I had learned to be self-aware of my surrounding. I am able to see people from their eyes, listen from their ears and feel them from their heart. After one week, the new change agents are returning back to their community, bringing back the positive and hopeful impact. They are ready to create changes and influence their community. They now have the potential to create more positive impacts, and thus, fish for a lifetime. I believe in the action of exchanging experience. Like plants, I am the main source, dispersing experience to different places as a supporter to the other change agents. I establish change through creating more change agents. Again, I love science and what is more important is that I wanted to solve problems that would benefit the environment. Climate change is a very important issue that no one should neglect it. Electronic waste is very harmful to both human health and environment. The indigenous minority are suffered from the issue of land-grabs. Once the lands have been stealing, the company usually invest different activities to it. Almost always, those activities have adversely affected the environment. There are 1.4 billion tons of rubbish that has been dump into the blue heart of the planet each year. If the amount did not decrease, by 2050, there will be more trash in the ocean than fish. I love to debate and I care for my environment. I was always been taught to save and make our surrounding clean. I am a change agent. By involving in the events, debating and coming up with resolutions from the issues, it might also change the world. I know for a fact that that resolution won’t go to the United Nation, but as a student, being able to discuss it would also be a change.